Northwest Arkansas is fortunate to have many excellent flea markets, each with its own personality and focus. Most feature vintage items, collectibles, kitchen items, clothing, decor, books, tools, furniture, toys, records, jewelry and season items. If you haven’t yet shopped a flea market, you’re in for a real treat. Be careful though, you just might get the flea market fever. The Cannery has over 4,100 sq. ft. of indoor display, more than 1,600 of covered porch display and an acre and a half of ever-changing outdoor displays. 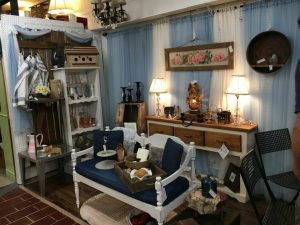 You are sure to find just what you need or want as it specializes in hard-to-find cool stuff including an appealing mix of re-purposed, furniture, gifts, vintage, decor, antiques and much, much more. 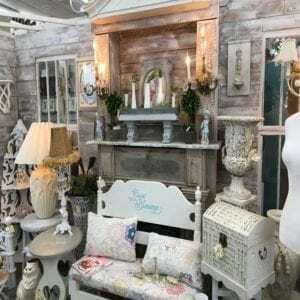 On the hunt for vintage home and garden items? Don’t miss the seemingly countless hidden treasures to be found among the constantly fluctuating inventory of vintage, shabby to nearly new furniture, gift items, holiday decor and so much more at True Treasures. 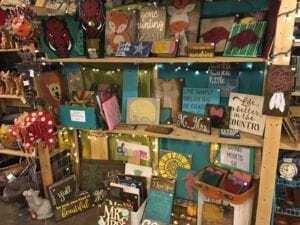 If you are in search of an awesome flea market, then you have to check out Fayetteville’s Funky Yardsale. With over 10,600 sq. ft. and 150 booths to shop, you will find an affordable option to find that special item you may be looking for. Daisies & Olives is located in the historic Beverly Theater building in downtown Prairie Grove, Arkansas. 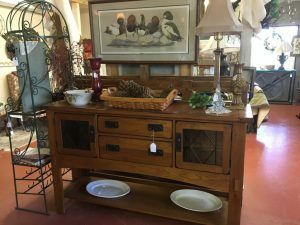 Antiques, collectibles, furniture, primitives, gifts and other intriguing flea market items are sold. Clean, well-lit, open 7 days a week, 100 + vendors, plenty of parking for RV’s and buses and friendly people at this Rogers Mall. You’ll find antiques, collectibles, furniture glassware, pottery, jewelry and much more. 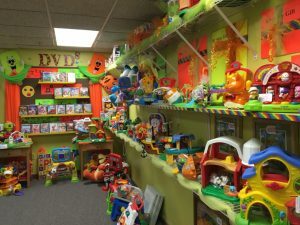 Outside The Box is a really cool, clean, well organized store with amazing buys on furniture, home decor, collectibles, brand new “as seen on TV” items, bikes, clothing including children’s clothing, toys, tools and much, much more. You could spend your entire day there looking through 150 rooms of wonderful treasures. If you can’t find it at Outside The Box, you’re just not shopping! Welcome to a treasure hunter’s heaven. Located just steps from downtown Rogers, Somewhere in Time offers 13,500 sq. ft. of antiques, collectibles, primitives, shabby chic, vintage, re-purposed, handsome crafts and more. Open 7 days a week, this 14,000 sq. 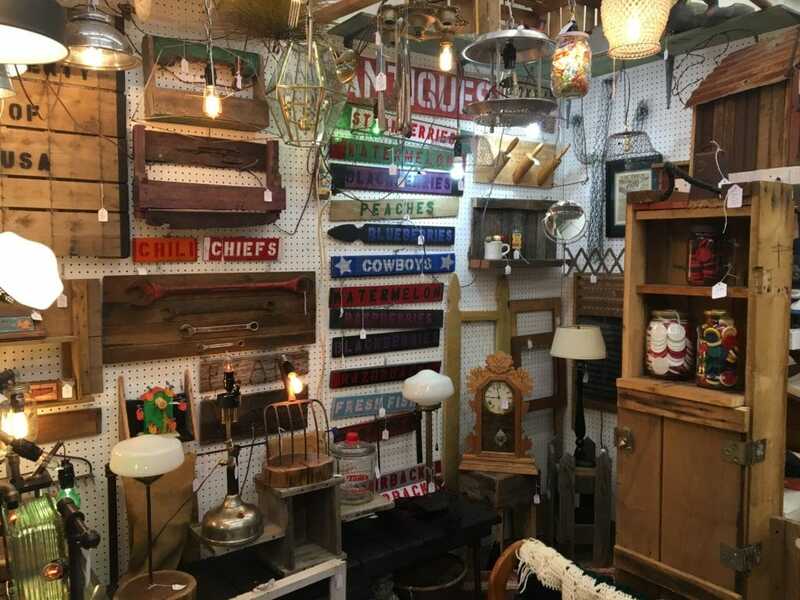 ft. NWA flea market shopping jewel offers everything including shabby, rusty relics, retro, vintage, glassware, upscale furniture and much more. This is a cheery resale store with an ever changing, varied inventory. It’s a wonderful place to while away a couple of hours just looking for nothing in particular, or it’s also so well organized that you can be in and out in a jiffy if you know what you are looking for. The owners are friendly and helpful, and the place is clean as a pen. There’s so much to love about Me & The Flea. 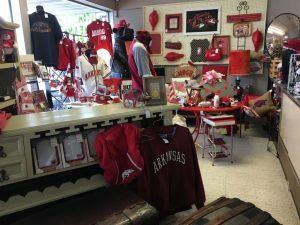 The owners and staff are friendly and helpful, the merchandise is varied, clean and displayed so you can see everything. 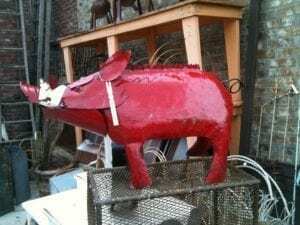 If you’re looking for a hard-to-find item, there’s a very good chance you’ll be able to pick it up at a very reasonable price when you shop at this outstanding flea market. 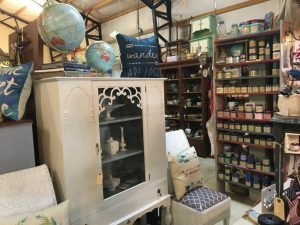 Home to approximately 300 consignors, and about 50 vendors at any given time, Midtown Eclectic is a very popular flea market. 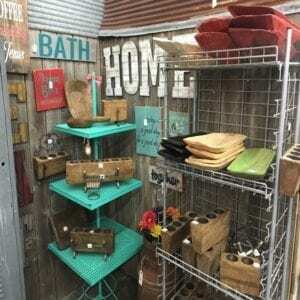 They sell furniture, home decor, handcrafted one-of-a-kind items and re-crafted, up-cycled merchandise. Don’t delay your visit.